William de Vos, RCA #359, is Vermont’s only Registered Consulting Arborist; a certification requiring the highest professional standards for practical arboriculture but with an emphasis on helping in legal matters such as trespass cutting, and valuation of plant material that may be destroyed or damaged. He is also T.R.A.Q. 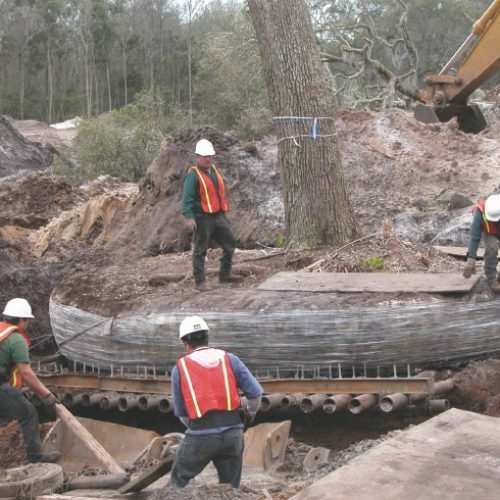 certified (Tree Risk Assessment Qualification), a specific credential assuring that trees requiring hazard assessment will receive due diligence.